Board of Elementary Education, Bikaner has invited applications for 26000 Vacancies. 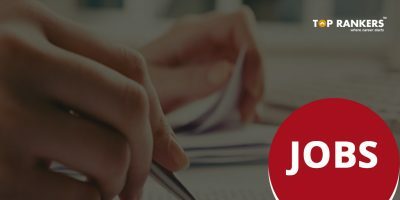 Interested and eligible candidates may apply for Teacher posts in the state of Rajasthan. It is a golden opportunity for all those who want to become teachers in the state of Rajasthan. 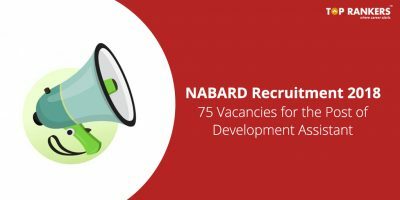 Candidates who qualified in REET/RTET are encouraged to apply for the posts. Educational Qualification: Applicant should have passed Senior Secondary Certificate or HSC and should have a 2-year Diploma in elementary education. Age Limit: Applicant should be between 18 to 40 years of age. 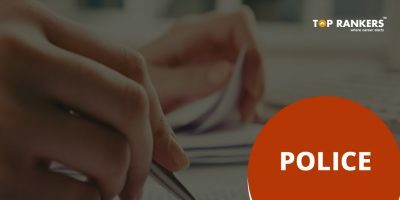 Selection Process: Candidates will be selected on the basis of marks scored in REET or RTET examination. 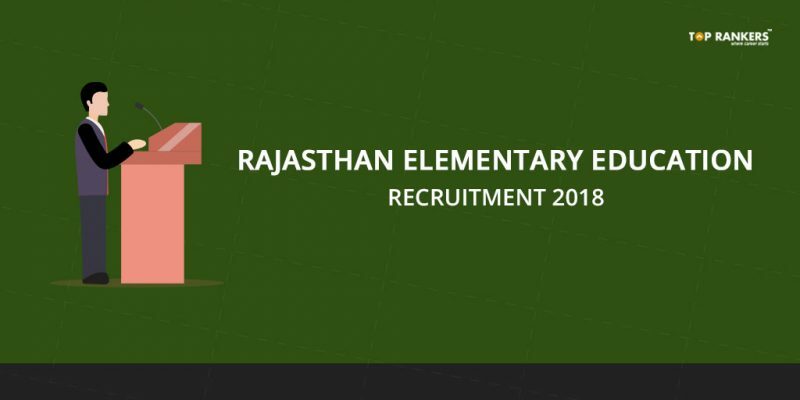 Rajasthan Elementary Education 2018 Online Application Form: Candidates can fill Rajasthan Elementary Education online application form 2018. It is a wonderful opportunity for those who have passed the RTET or REET exam in Rajasthan. Candidates who have scored well in the REET or RTET Exam will be shortlisted for the interview process. The admit cards will be released 15 days before the exams. Admit cards will be released via the official website of Rajasthan Elementary Education. Candidates must carry the e-admit card along with valid photo ID proof like AADHAR, Voter ID Card, PAN Card, etc. Candidates who do not produce admit card at the time of admission will be barred from entering the exam hall. 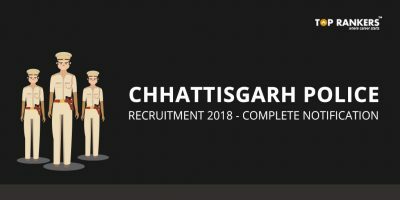 Stay tuned for more updates on Rajasthan Elementary Education Recruitment 2018!